In 2016, Nigerians have seen many killed because of their religious convictions. 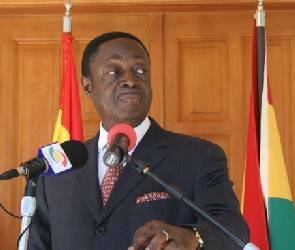 These deaths have been deeply saddening as the bereaved have continued to cry out for justice. As the year ends, Naij.com is compiling a list of some of the religious killings that shook the country to its core, so that we might reflect on them and prevent such happenings in the new year. Bridget Agbahime was a 74 year old Igbo market woman, originally from Imo state, who sold kitchen utensils in Kano. On June 2, 2016, she was brutally attacked and killed at Kofar Wambai Market in Kano by a Muslim mob who accused her of blasphemy. According to reports, she was pounced upon and murdered after she refused to allow a Muslim man perform ablution in front of her shop. As expected, there was outrage and promises to bring the perpetrators to justice. The prime suspect in the murder, Dauda Ahmad was arrested, and so were four others: Abdullahi Mustapha, Zubairu Abubakar, Abdullahi Abubakar and Musa Abdullahi. However, six weeks ago they were all set free by the court and as at the time of this report, no explanation has been given. No justice has been served. Eunice Olawale Elisha was a 42-year-old mother of seven, who loved to preach. What she loved was one of the factors that led to her death on July 9, 2016. 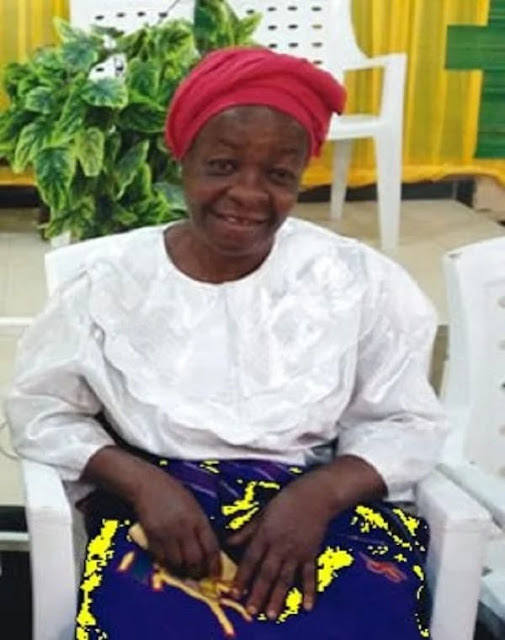 The Ekiti state born indigene has lived in the Kubwa area of Abuja, with her family for many years before she lost her life in the early hours of July 9. She was well known as a Pentecostal preacher. Reports have it that she was stabbed to death by suspected Muslim extremists. Shortly after the body was discovered, on a Saturday, the police said they had arrested some suspects and had commenced investigation on the matter. Yet up till now, about five months later, no suspects have been brought to justice. "At about 6pm yesterday, May 29, 2016, one Mr Methodus Chimaije Emmanuel, a 24-year-old trader based in Pandogari, Rafi LGA of Niger state was attacked and killed by a mob in the town on allegation of posting a blasphemous statement about Prophet Muhammad on the social media." The alleged Facebook post is yet to be presented, but it was said that he insulted the Prophet Muhammad in the post. The Nigerian army quelled the resulting riot, there have been no reports of the prosecution of his killers. On Sunday, September 18, eight Christians were killed as they left church according to the Catholic Herald in the UK. During the same time, Islamic extremists, suspected to be Boko Haram killed more than 40 troops from a multi-national force in an attack on a convoy in north-east Nigeria. “We fled into the bushes, and some of us escaped to safer areas,” he said. “The attackers were in the hundreds and were well armed. In August 2016, northern CAN has asked Christians to defend themselves whenever they came under attack, following the killing of eight Christians in Talata-Mafara in Zamfara state and a Pastor of the Redeemed Christian Church of God, Luka Ubangari, by suspected Fulani herdsmen in Unguwan Anjo in Kaduna state. May we see less of such in 2017.